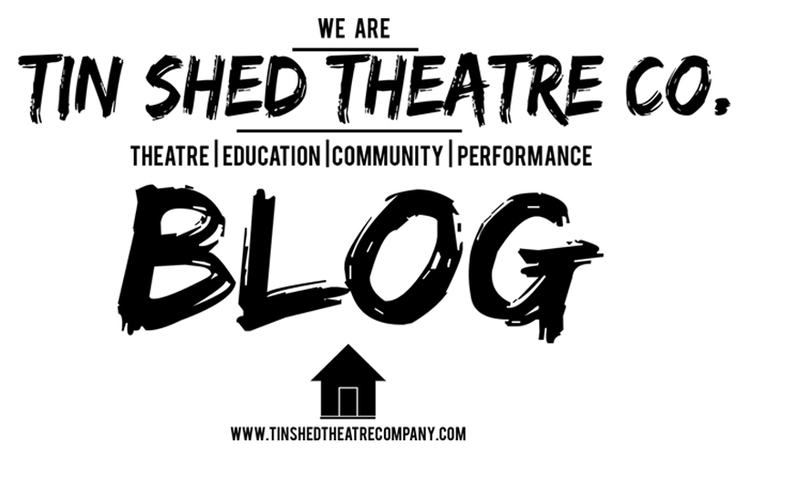 Tin Shed Theatre Co.: Efendurgh Bringe!!!! Been a while since a Blog, but it seems I'm the only person who Blogs. I've had such an amazing solo experience at Ed Fringe 2011 so far! Has been hectic, and tiring, and stressful, and humiliating, and explosive, and unexpected, but it just wouldn't be Ed Fringe if it wasn't at least all of those things! It's also been; exciting and, informative, and hilarious, and eyeopeneing, and party fun times happy stuff likely... And I've only been here for five days! I have got such a massive buzz on my body literally only needs a few hours sleep every night! Tonight it may very well need a whole lot more! But I've met some amazing people, and Albert has come into a world of his own. A very exciting but daunting world. I don't feel that the show was ready for this at all. It needs reworking and rewriting and I'm very nervous about certain people coming to watch! Break my leg on purpose. Fall out of the window.